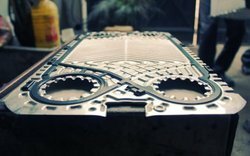 We are a leading Exporter of plate heat exchanger plate from New Delhi, India. 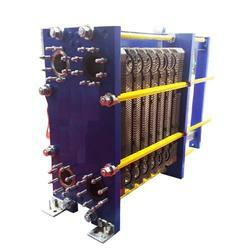 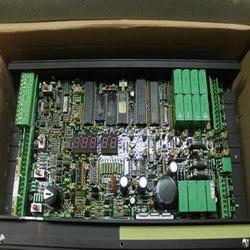 Exporter of a wide range of products which include plate heat exchanger. 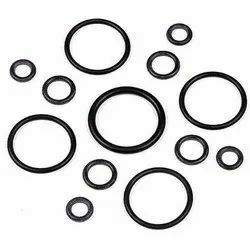 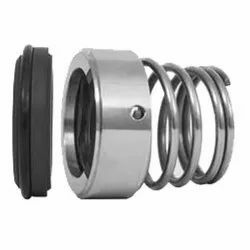 Offering you a complete choice of products which include mechanical pump seals. 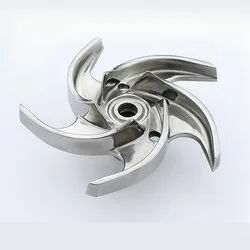 Providing you the best range of dairy machinery parts with effective & timely delivery. 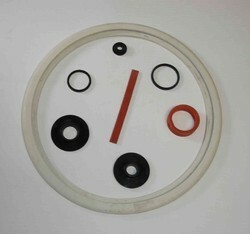 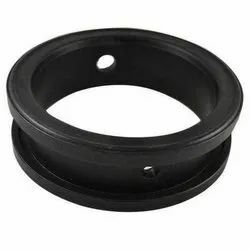 Our range of products include butterfly valve gaskets. 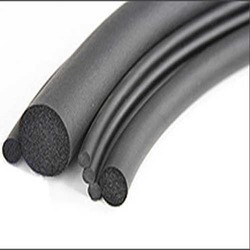 Pioneers in the industry, we offer rubber cords from India. 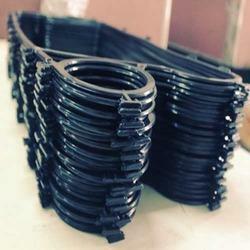 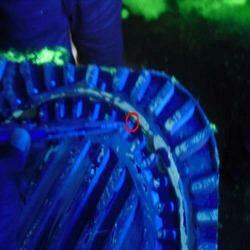 Prominent & Leading Exporter from New Delhi, we offer manhole and tank gaskets.